BlueHost is a web hosting provider headquartered in Provo, Utah, USA, which is also where their data center is also located. The privately held company is one of the biggest web hosts in the world, serving nearly 2 million websites. The BlueHost brand is currently owned by Endurance International Group, with Dan Handy operating as CEO. There are over 700 employees working for the company at their data center, tech support, and other areas of the business. Endurance International also own HostMonster and iPage (other web hosting services) and Fast Domain (a domain name registrar). BlueHost traces its roots back to 1996 when Matt Heaton launched his web services business. Back then the focus was on internet business solutions, providing ecommerce, virtual offices and even warehouse & distribution for online retailers. 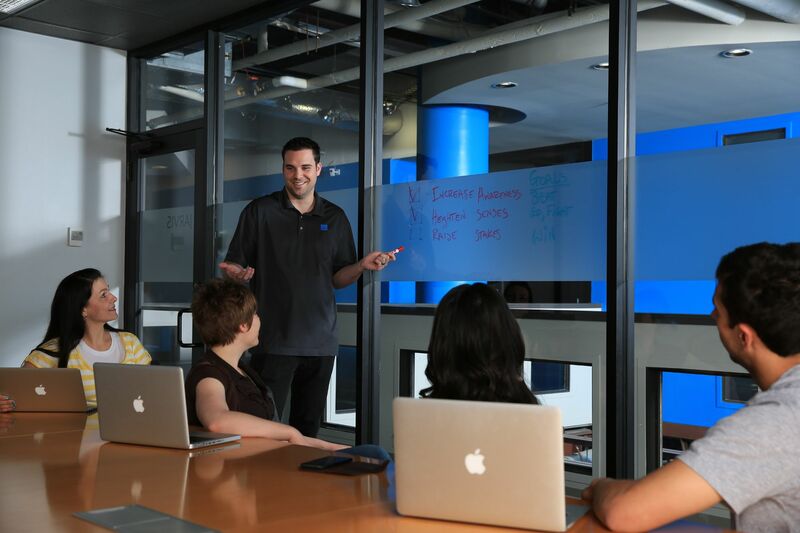 After the dot com bubble burst BlueHost became a more traditional web hosting provider. With a focus on owning its own technology (instead or renting a third party data center) the company quickly expanded. In 2011 it was acquired by Endurance International Group and Heaton stepped down as CEO. However he still works in other areas of the business. BlueHost's web hosting plans fall under four main categories: Shared, Wordpress, VPS, and Dedicated. Which type you choose is dependent on your own needs. Shared hosting for example is usually used by beginner webmasters with websites that don't have much traffic. This is because you are sharing resources with lots of other BlueHost customers. Virtual Private Servers (VPS) are the next step. These plans allocate you a guaranteed amount of resources that are not shared with anybody else. Dedicated hosting is when you rent an entire server just for yourself. You get root access and can manage it in any way you see fit. People choose this if they have multiple websites, lots of traffic, and need the technical freedom that a dedicate server provides. Wordpress hosting is tailor made for those that use the Wordpress blogging platform. BlueHost accepts most major Debit and Credit cards (Visa, MasterCard and American Express), and Paypal for payment.If redeeming a BlueHost coupon code simply enter it in to the promotional box during the checkout process. The BlueHost.com website functions like most other web hosting sites and is available to customers worldwide. You can browse the various packages and then choose to pay monthly or a yearly lump sum, the latter which gives you an overall discount. Other discounts are claimed by using BlueHost coupons. After selecting a plan you can choose to bring over your existing domain name or register a new one. You then enter your details, choose from any extras and you will then be BlueHost.com also has an extensive help section, and an affiliate program allowing you to make money by referring others. They offer a 30 day money-back guarantee meaning you can cancel your hosting package within 30 days for a full refund. Should you wish to cancel in the middle a subscription, you will be refunded for the amount of time left until your next billing. For example if you pay for a year up-front but cancel after 6 months, you will be refunded only for the remaining 6 months. There are no term commitments.